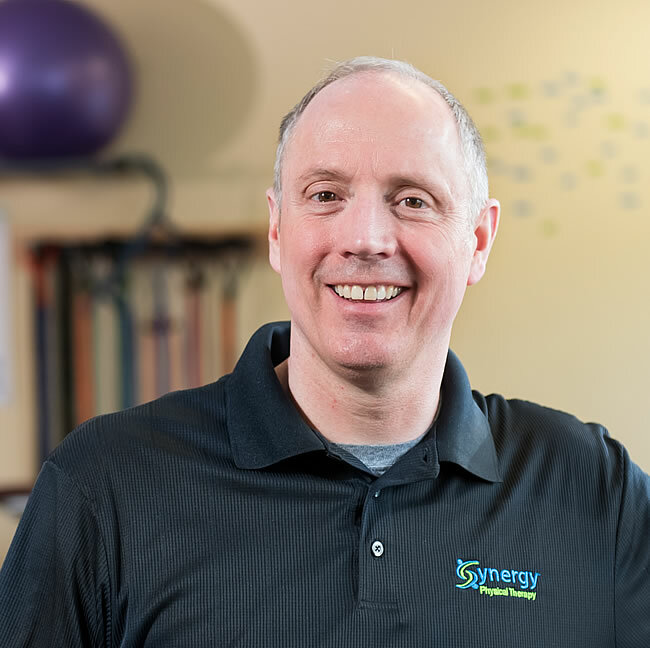 Dr. James Lyons has been working in the field of physical therapy since 1996 with a focus on outpatient orthopedics. He is a graduate of Springfield College and American International College and the University of Saint Augustine’s with a concentration in manual therapy. Jim has experience working with a verity of orthopedic and neurologic conditions in all age groups as well as pre and post-surgical patients. Jim is an avid runner and ex-collegiate swimmer. He has completed two ironman triathlons and uses his enthusiasm for sports and fitness to help return people to a healthy life style.